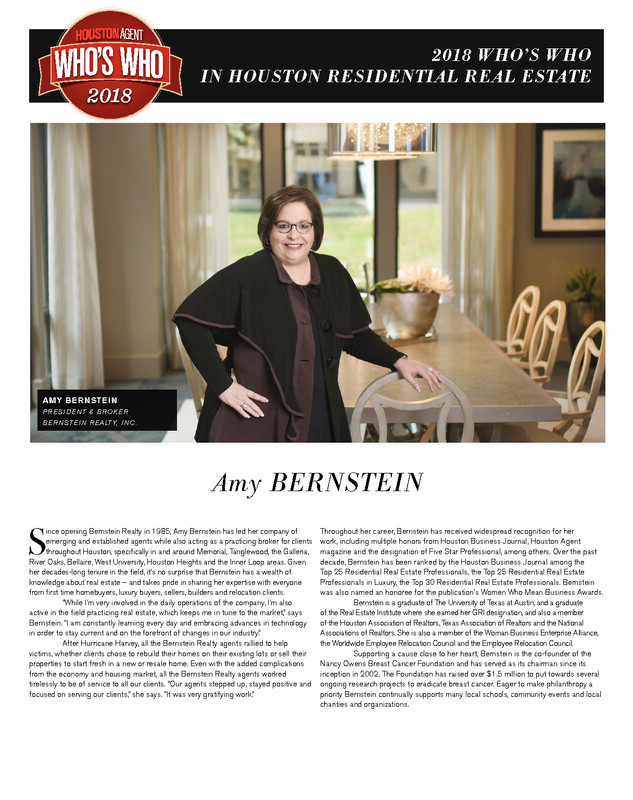 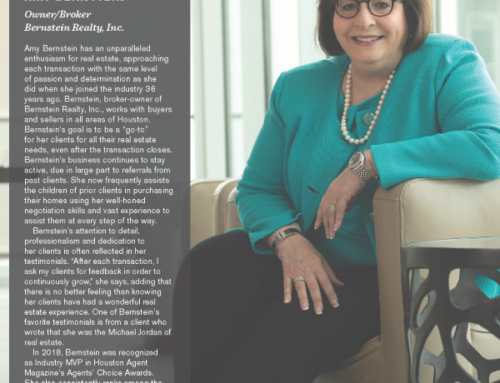 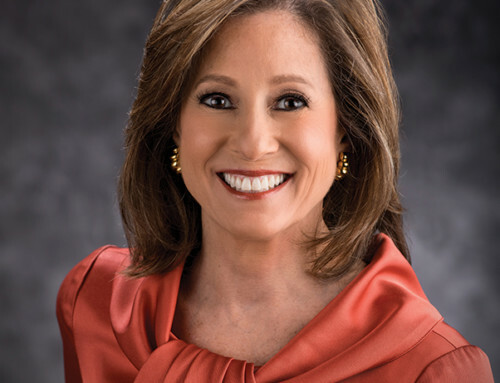 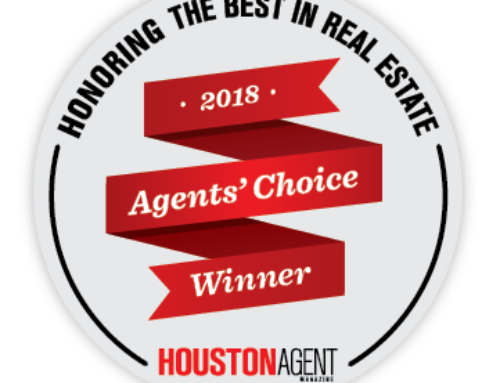 Bernstein Realty is excited to announce that Amy Bernstein has been recognized by the Houston Business Journal as number 11 of the Top 25 Residential Real Estate Agents in Houston for 2017, based on sales production. 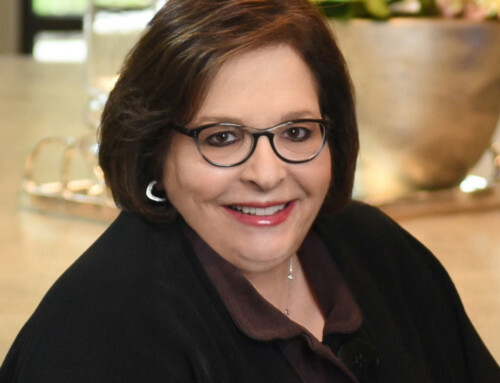  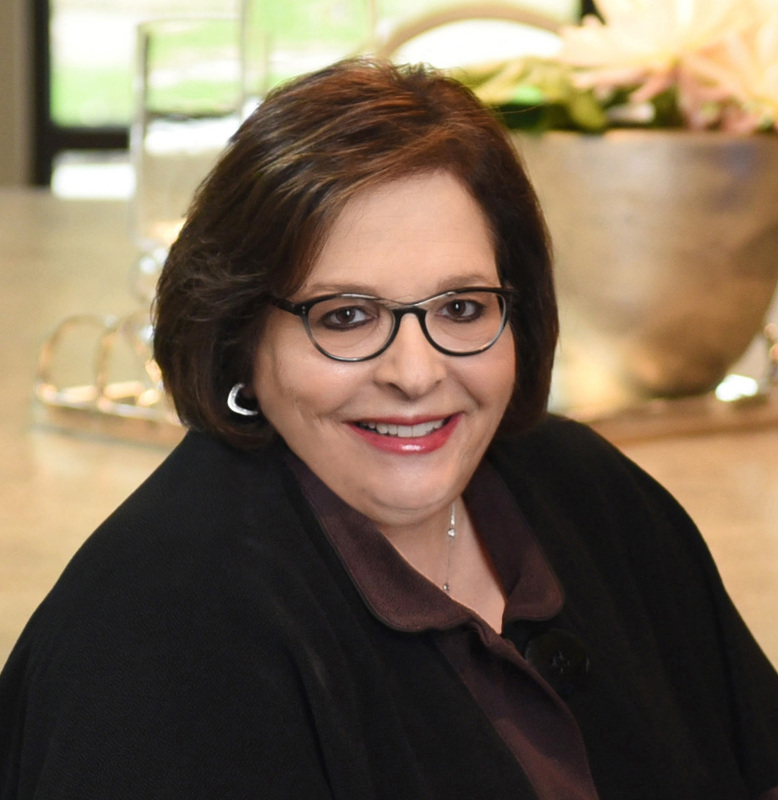 Because of her dedication, hard work and willingness to go the extra mile, Bernstein has been recognized every year since 2008, making this her tenth year to receive this distinguished award. 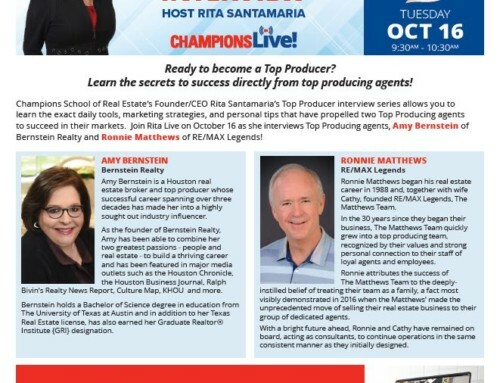 Congratulations Amy, we are so proud of you!